A crazy dog who can bring them together. 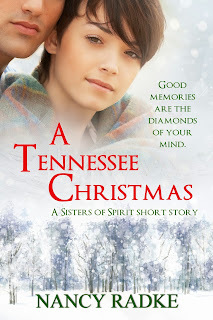 Those looking for a more serious holiday romance will find in the pages of A Tennessee Christmas by Nancy Radke. It's an emotional tale of a man who has lost a child and himself in the process and a woman that has gotten lost in the mountains of Tennessee. Throw in a loveable dog and you've got the makings of a beautiful, heart-felt holiday romance. 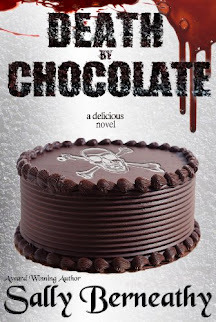 If you're tired of the romantic comedies, and want something serious, read this novella.